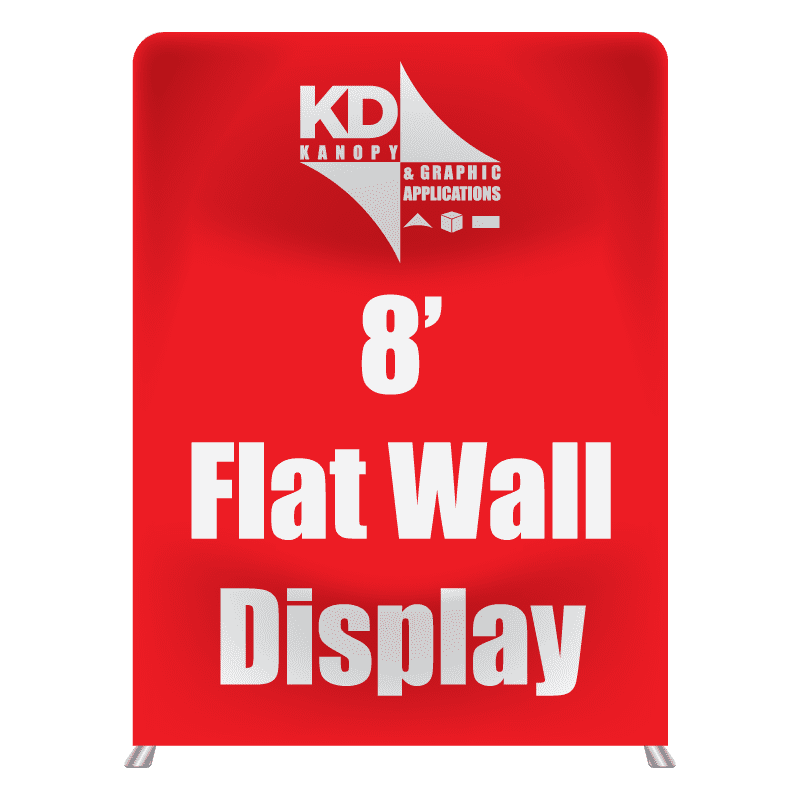 KD Banner stands offer a big impact for small price, lightweight and professional both these stands pack up small for transport but set up in seconds with just a pull of the banner. 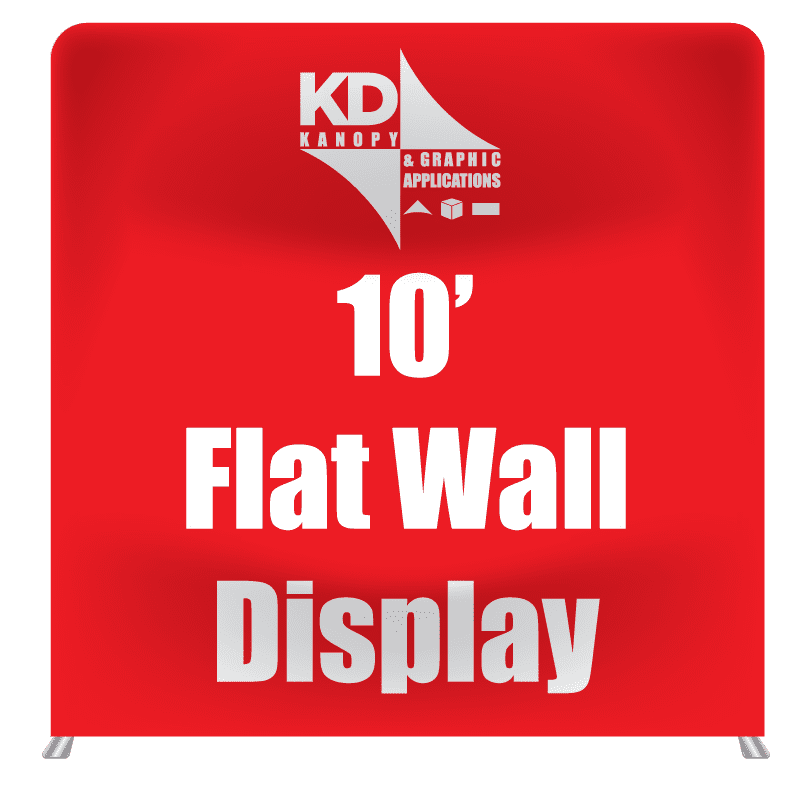 Convenient with just a pole to hold up the banner and a retractable base that protects the banner when not in use, with 3 different sizes and 2 different styles, this is a must for any tradeshow or special event! 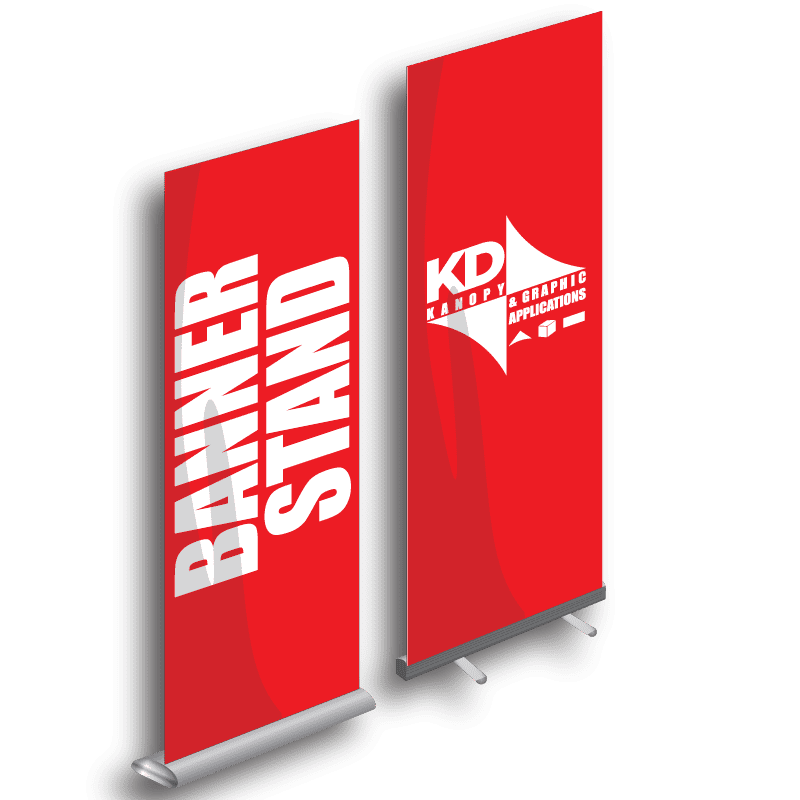 Twist the feet (on the bottom of the stand) out so they are perpendicular (90°) to the banner. Put the pole together by sliding the big end of each tube over each smaller end. Insert the pole into the hole located on the top of the stand. 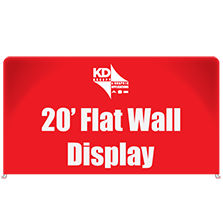 Make sure the hook ,on the top of the pole, is facing forwad, toward the banner. 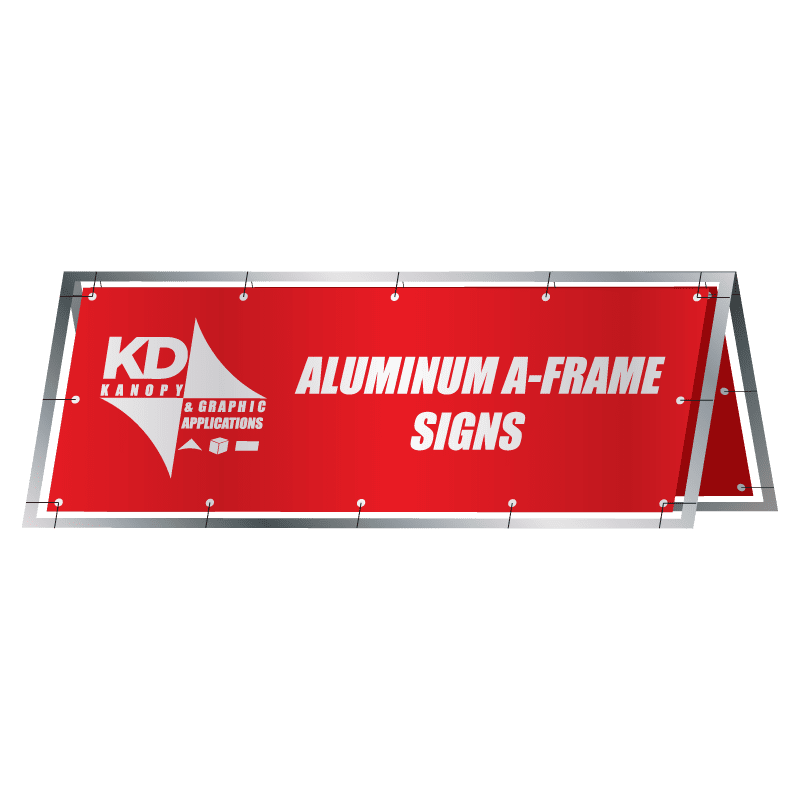 Pull the banner straight up out of the banner stand. 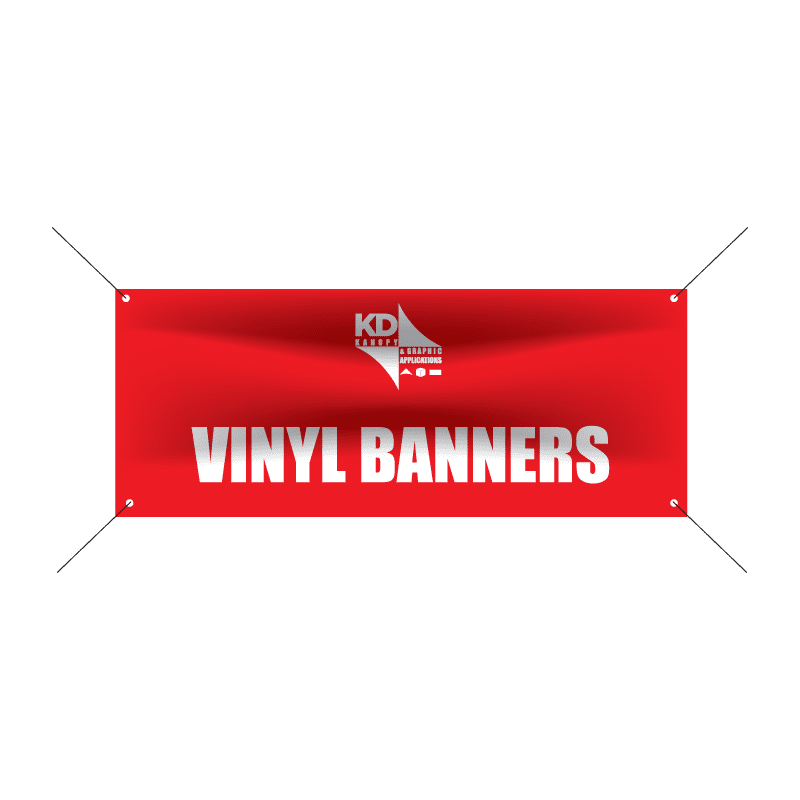 To make this task easier, place your foot on the foot of the banner stand. Hook the tip of the rod into the rail at the top of the banner. To take down, Do these steps in reverse.